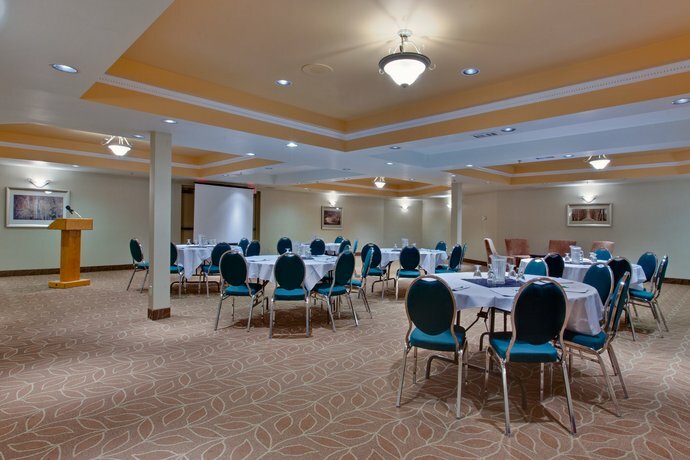 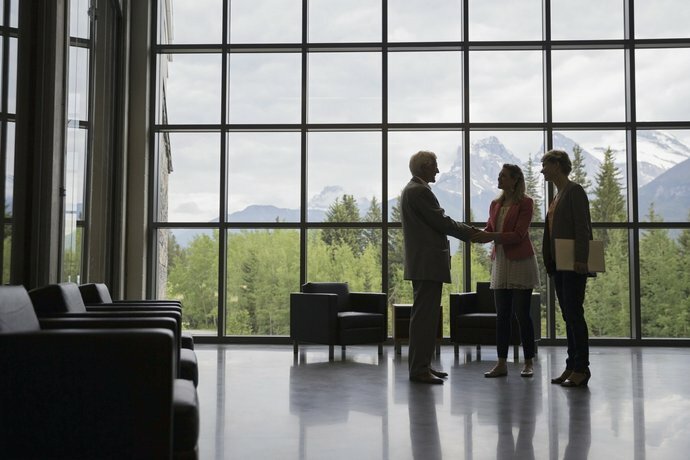 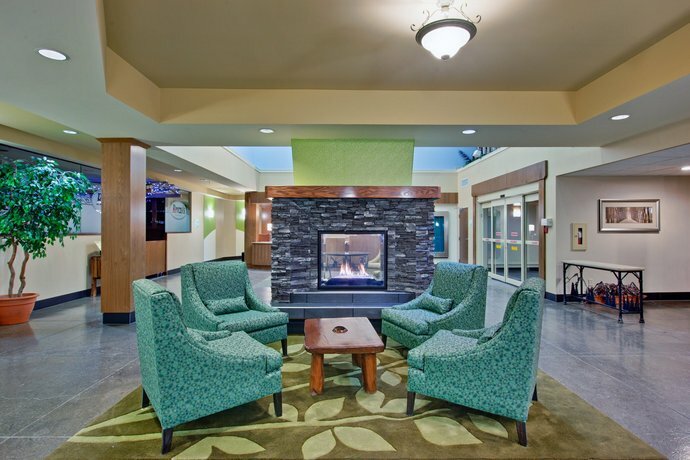 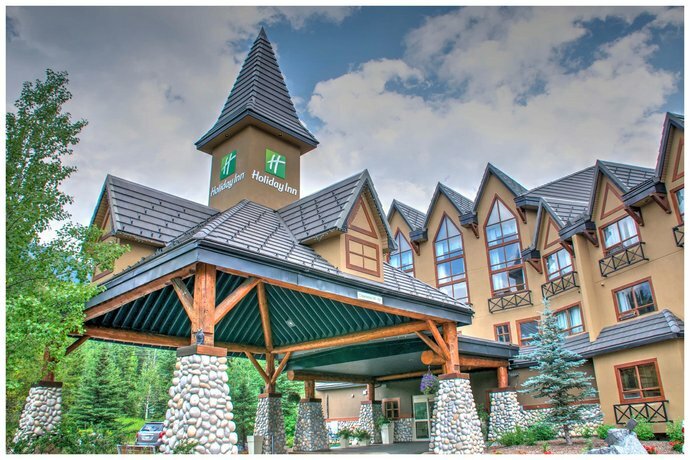 Located just east of the Trans-Canada Highway and roughly a 7-minute drive from Canmore's city centre, the Holiday Inn Canmore is popular travellers who require a hotel with business facilities, extended kitchen amenities, and quick highway access. 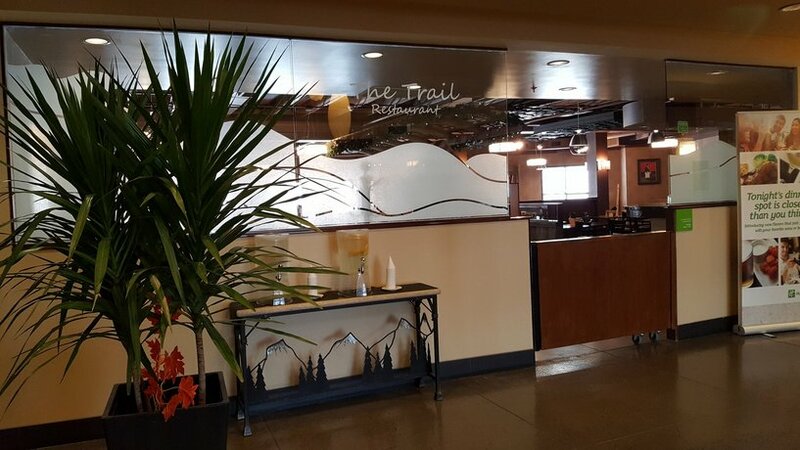 This non-smoking hotel has 99 air-conditioned guest rooms and suites, all of which offer free Wi-Fi, cable TV, a mini-fridge, a microwave, a sofabed, a coffeemaker, a desk, a hair dryer, and an iron and ironing board. 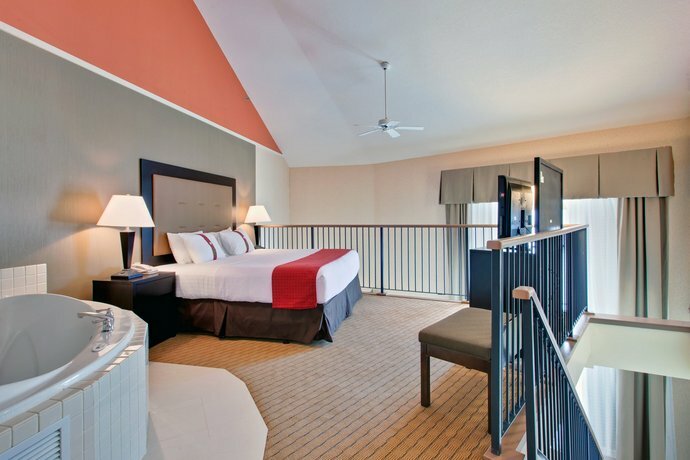 Standard rooms offer one king or two queen beds, while suites with kitchenettes and jetted bathtubs are also available. 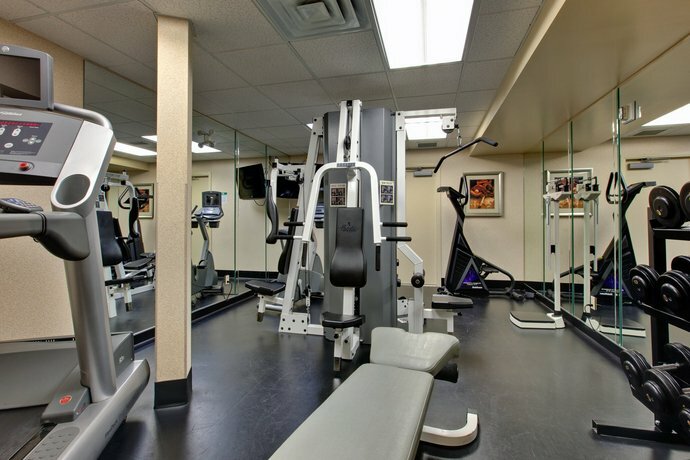 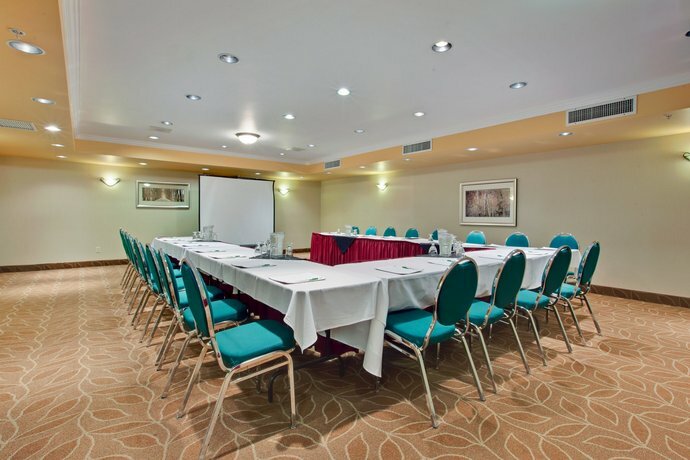 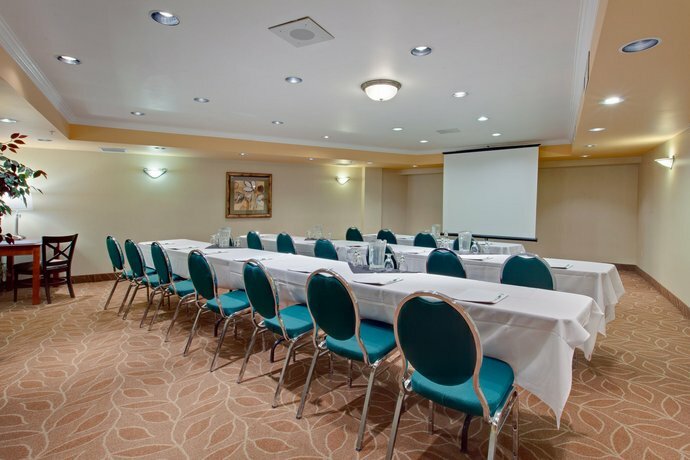 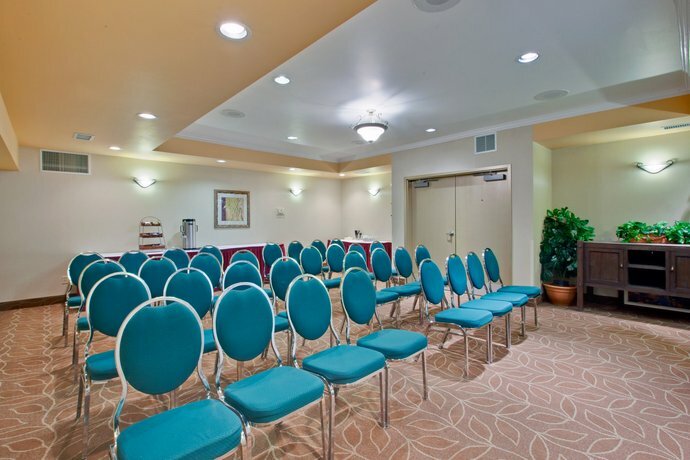 Hotel amenities include a business centre, a fitness room, a hot tub, and a meeting/conference facilities. 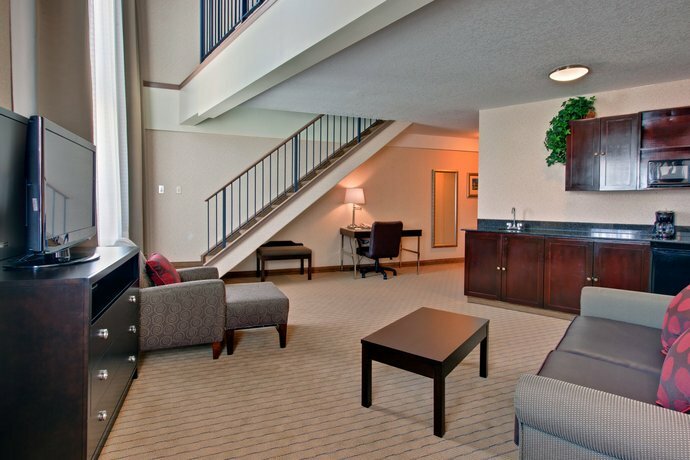 Accessible rooms are available upon request, parking is free, and pets are not permitted. 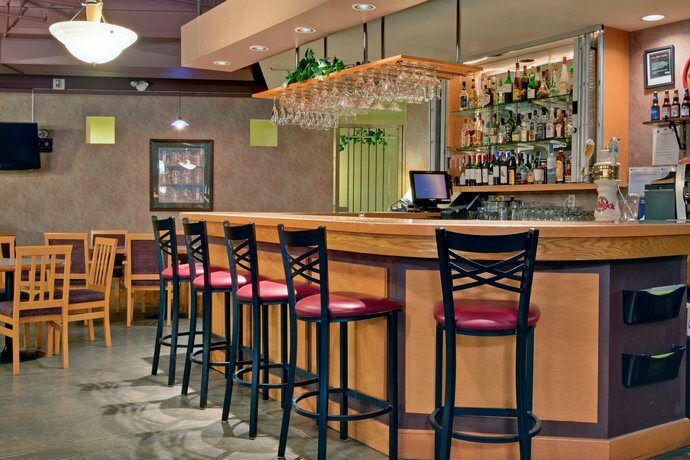 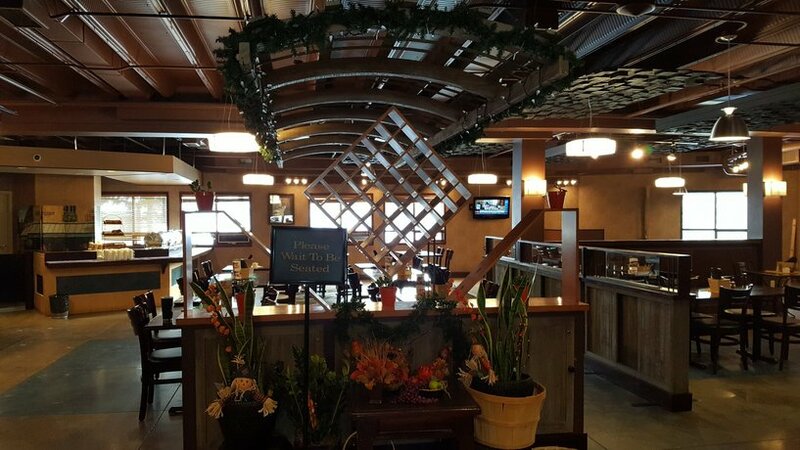 On-site dining is offered at Renzo's Ristorante (open daily for breakfast, lunch and dinner), while other restaurants located nearby include Thai Pagoda Restaurant and Glacier Restaurant Lounge (both within an 8-minute drive west of the hotel). 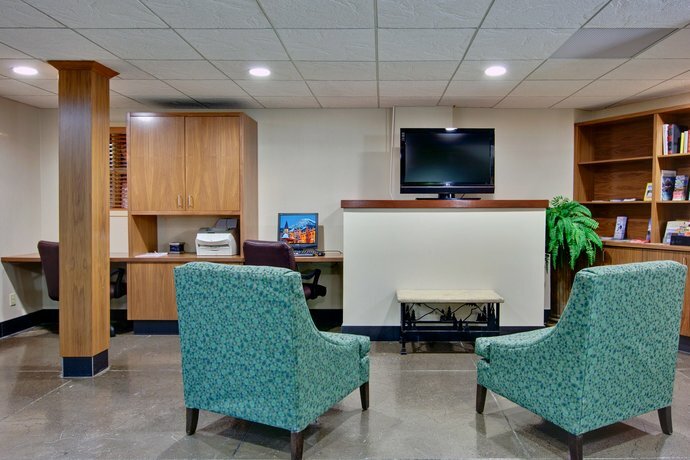 Verified with a front desk agent: Free Wi-Fi, free parking, pets not permitted, wheelchair accessible. 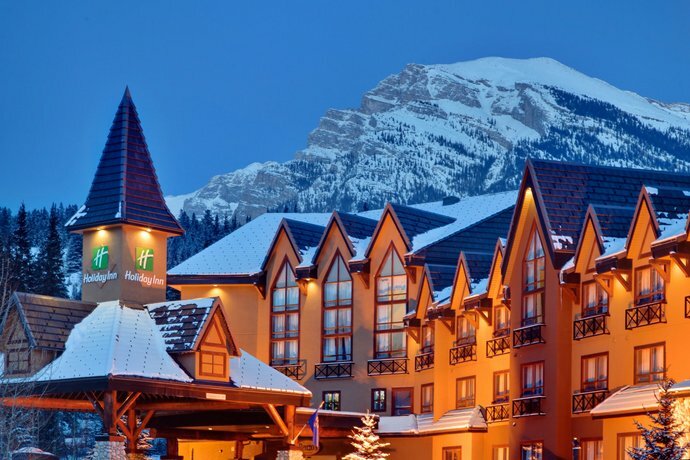 (Call date: December 13, 2012). 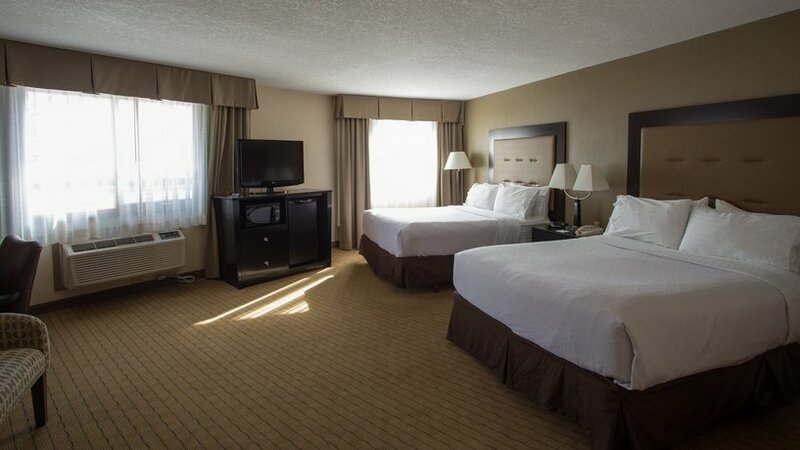 Many reviewers were complimentary of their accommodations a this hotel. 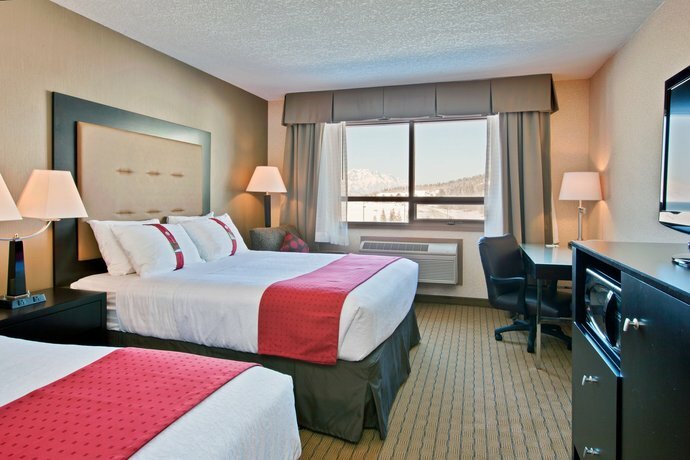 They described their rooms as well-appointed, clean and comfortable, with fresh linens and spectacular views of the mountains. 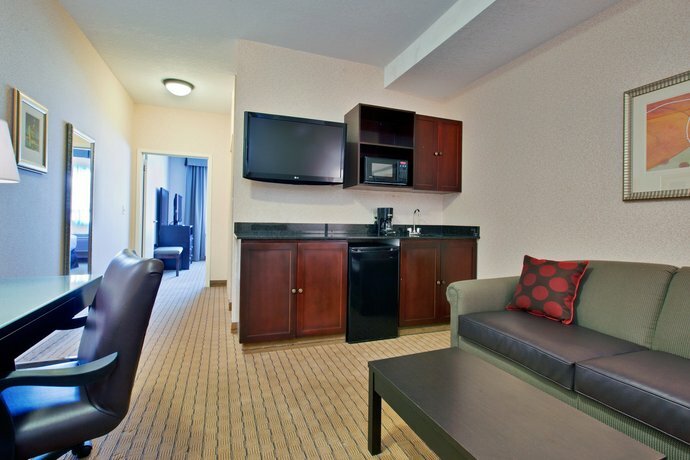 These guests also found it handy to have a mini-fridge and microwave included in their rooms. 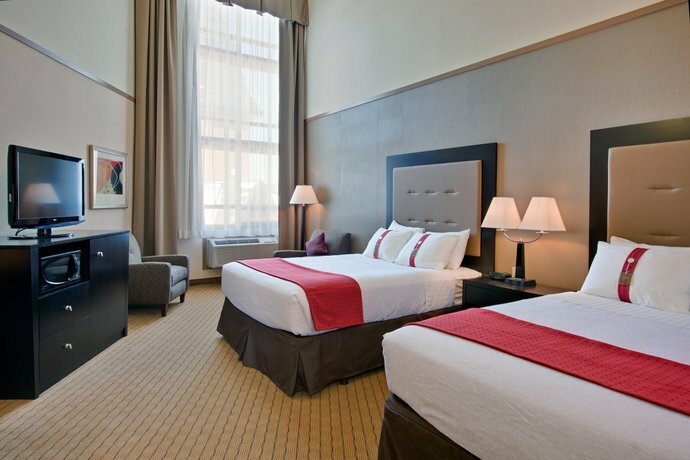 The hotel's staff were praised by several guests for the customer service they provided. 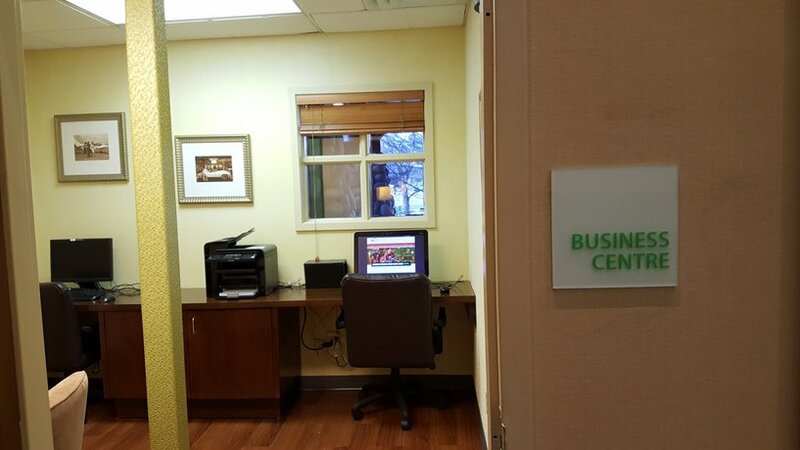 They were described as efficient, welcoming, and professional. 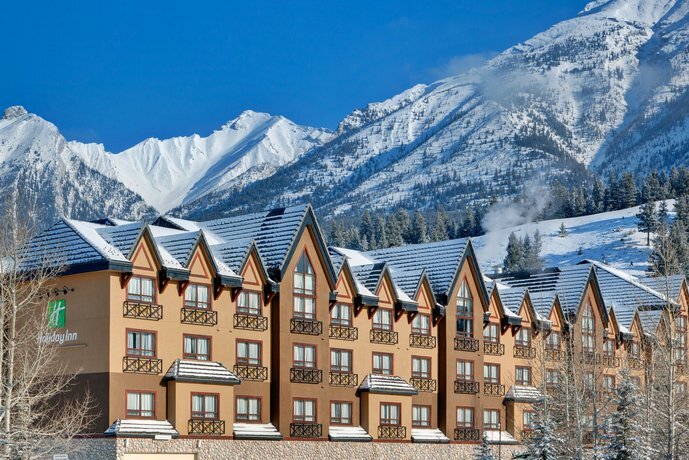 Many lodgers were pleased with the hotel's location. 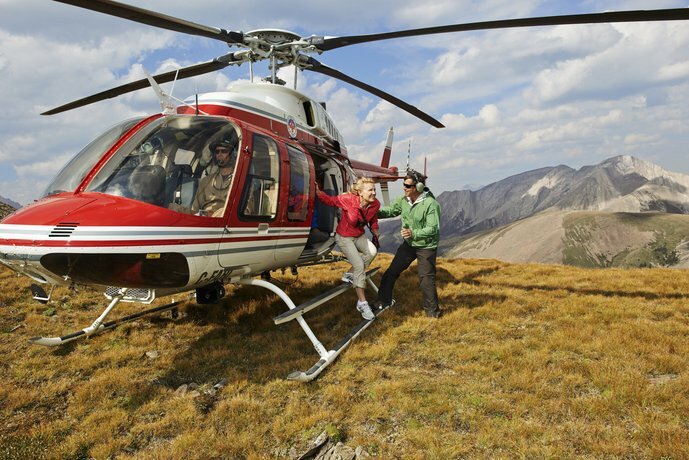 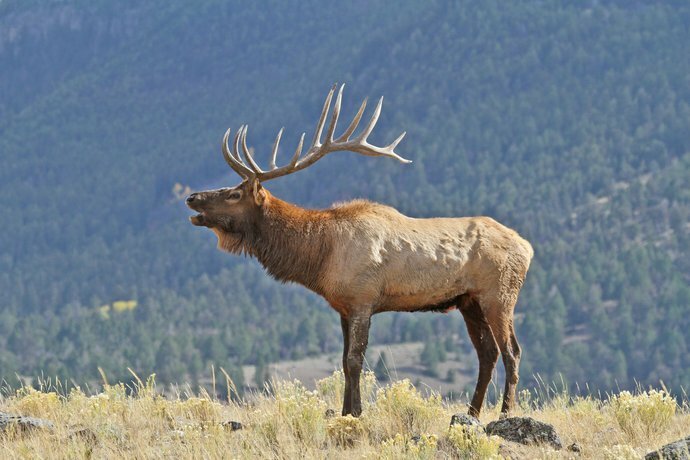 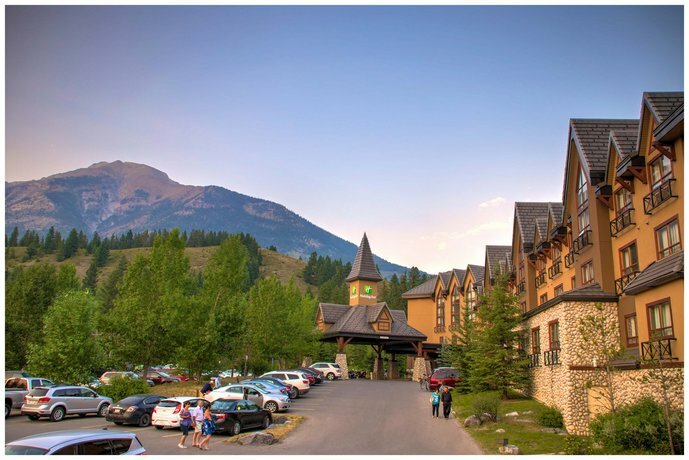 They found it to be close to restaurants and shops, the Trans-Canada Highway, and downtown Canmore. 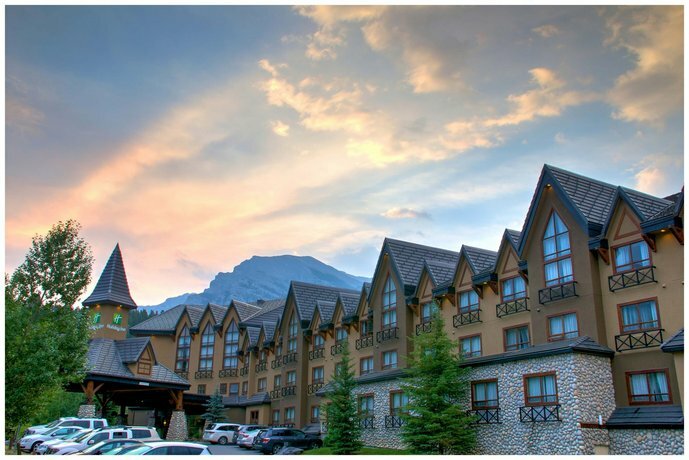 It should be mentioned however, that a more or less equal number of reviewers felt the hotel was within a reasonable walking distance to downtown Canmore as those who said it was not within a reasonable walk.. 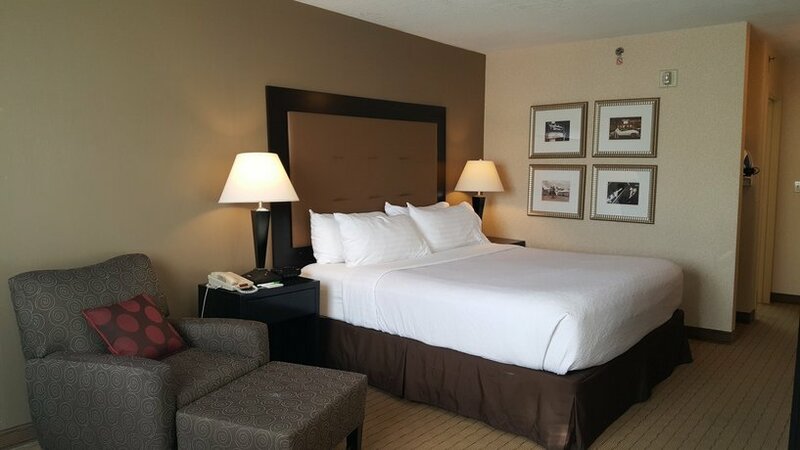 While most of the reviews consulted for this analysis were positive, there were a couple of common complaints among them, which included the hotel's value and the on-site restaurant. 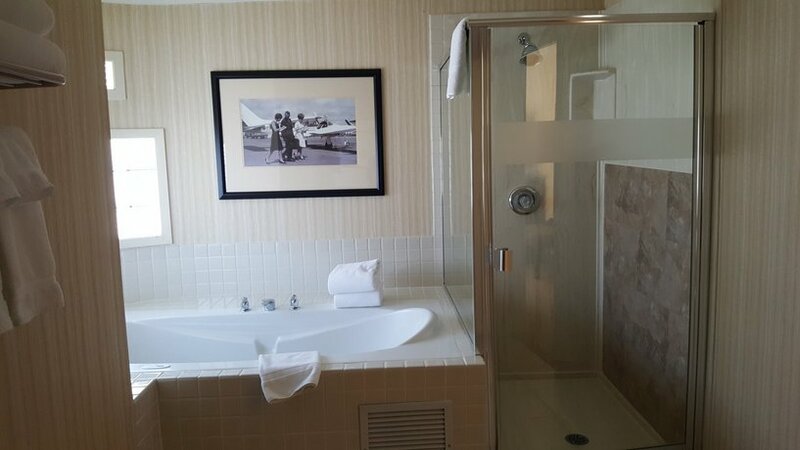 Some guests were disappointed that the hotel didn't include certain amenities for the price they paid. 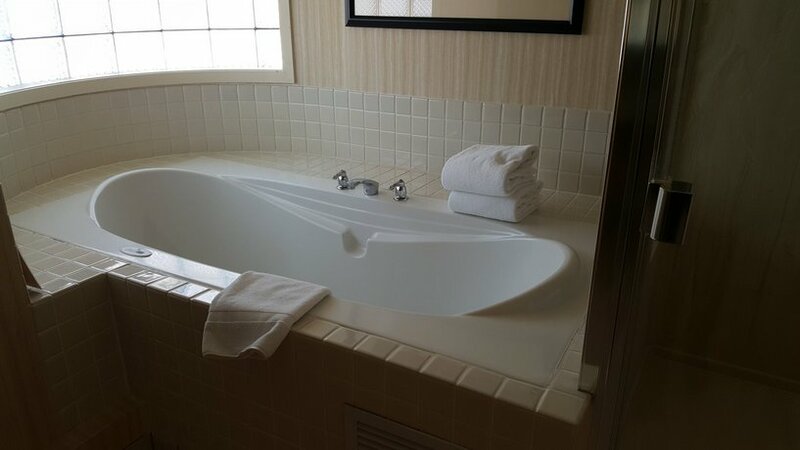 These guests felt there should have been an included breakfast, and also pointed out there was no pool. 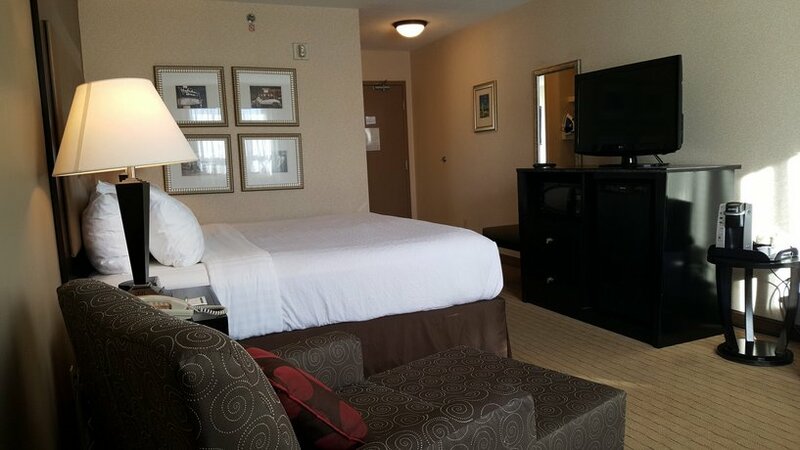 A couple of other guests reported difficulty with the Wi-Fi signal, which for them, took away from the value of the hotel. 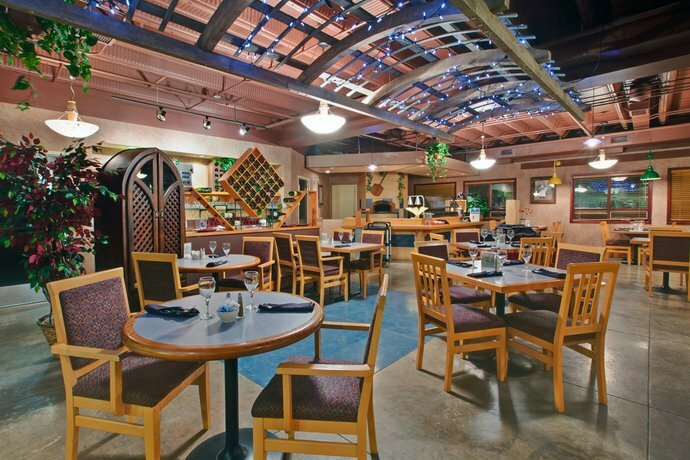 The on-site restaurant was a source of some complaints by reviewers. 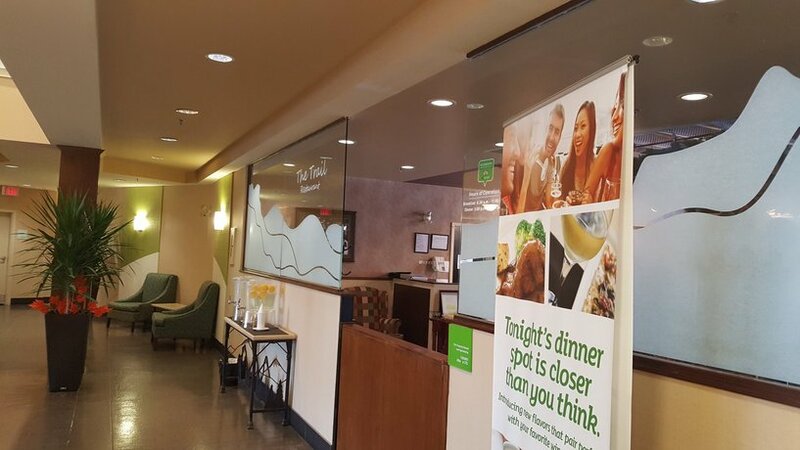 They were disappointed with the service they received and described it as being slow and inattentive. 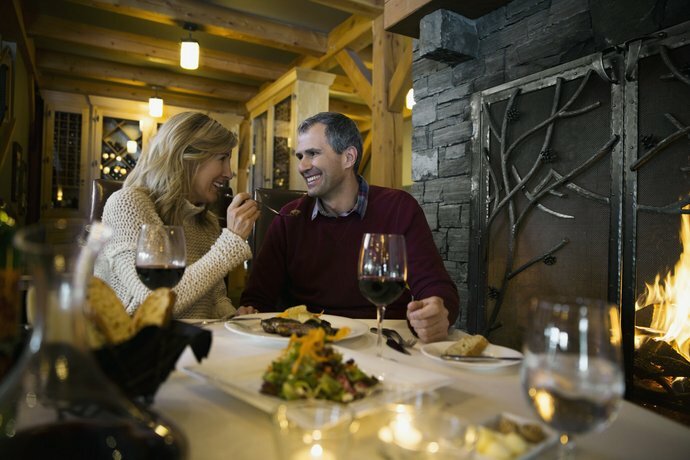 It was also mentioned by a few that the prices were inflated for the quality they received, and that the restaurant closing between lunch and dinner was an inconvenience. 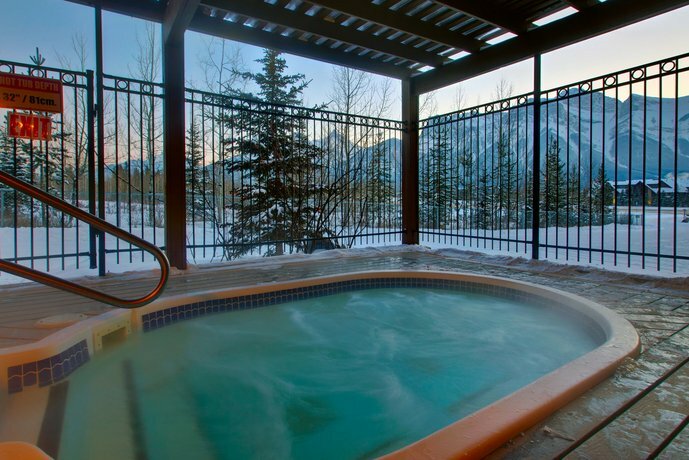 TripAdvisor.com guest reviews ranked the hotel #5 out of 33 Canmore hotels from 103 reviews. 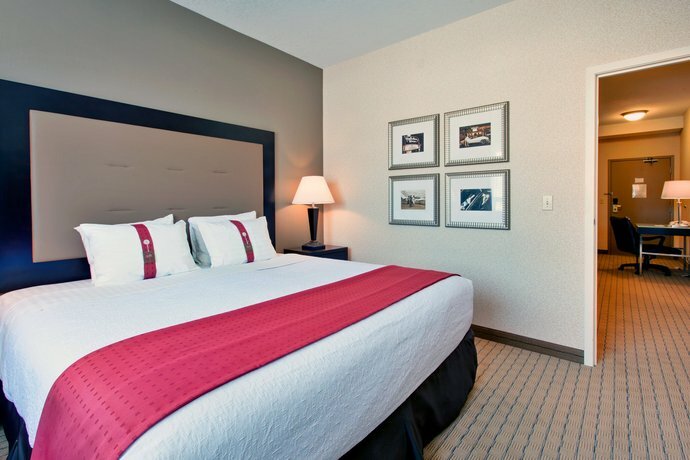 Hotels.com guest reviews rated the hotel 4.3 out of 5 from 74 reviews. 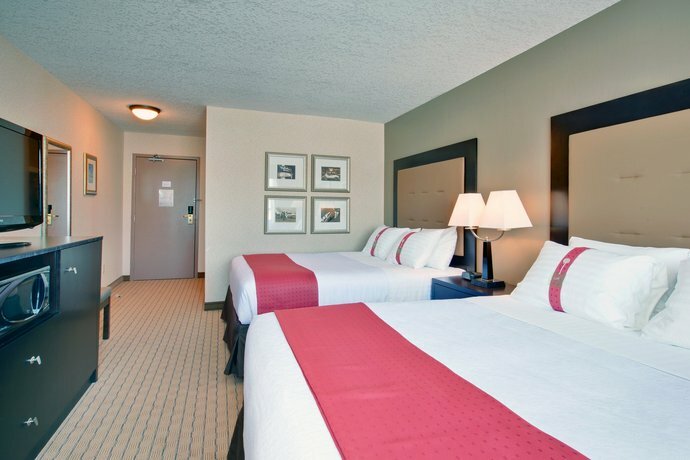 Expedia.com guest reviews rated the hotel 4.2 out of 5 with a 94% recommendation rate from 17 reviews. 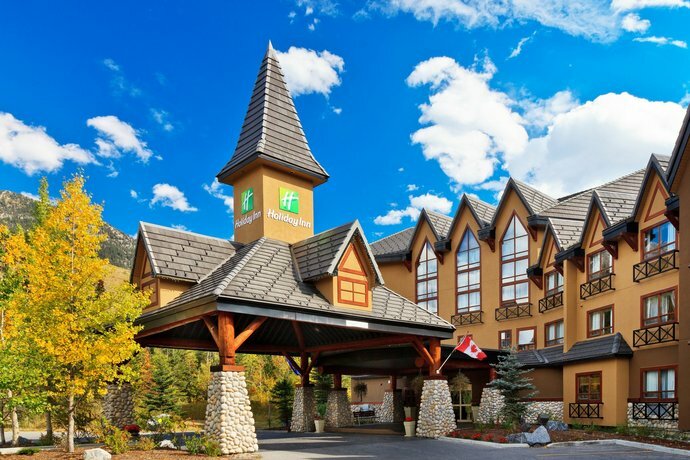 The average guest rating for Holiday Inn Canmore is 7.9 out of 10 based on 2178 reviews from past guests. 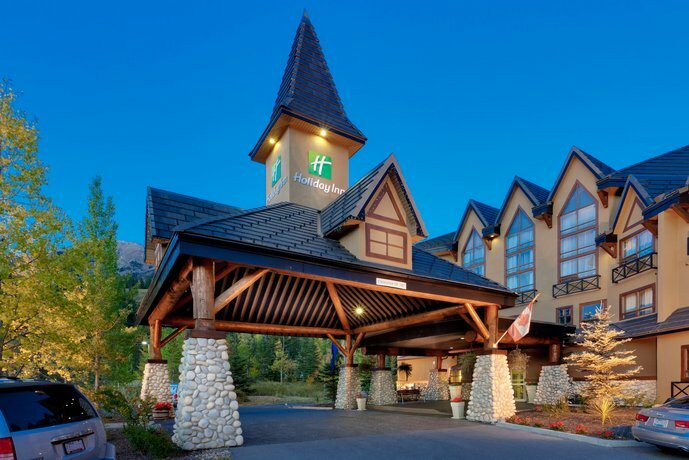 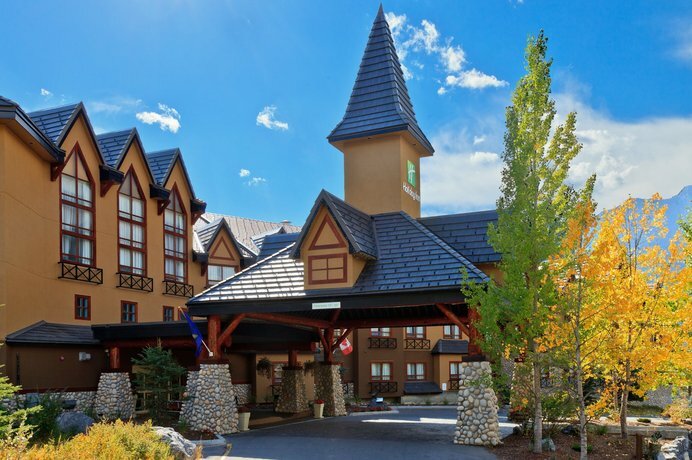 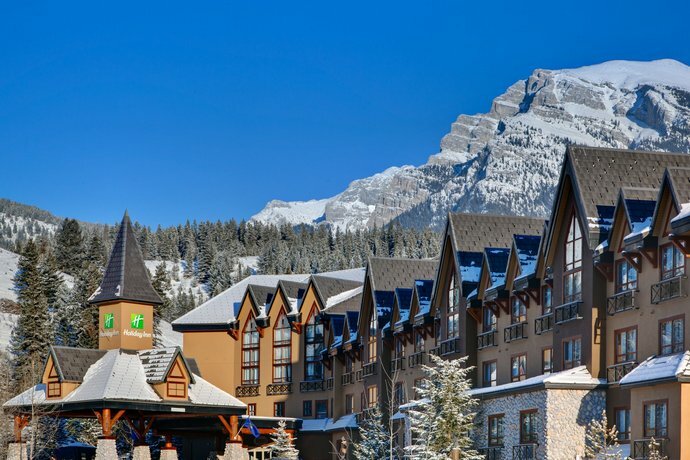 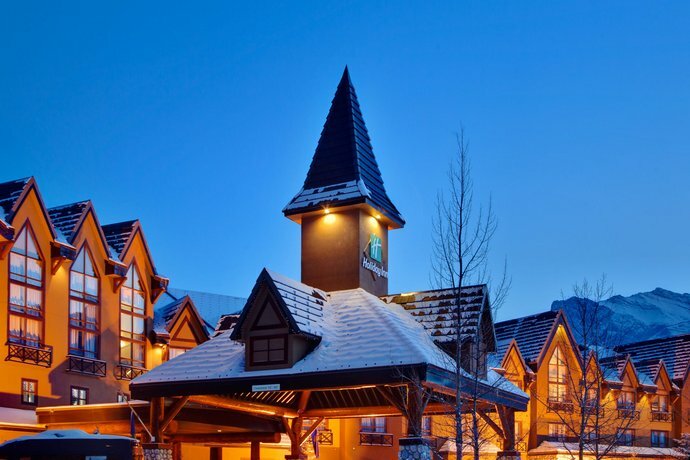 This average guest rating ranks Holiday Inn Canmore at #18 out of 34 hotels in Canmore.